Show & Tell… “picture frames” png files with heart “cut outs” so it can be laid on top of a photo, with a variety of backgrounds. Yes, I’m playing with a purpose. I’ve been asked to design a card with a heart shaped photo. It took me awhile to learn how to crop circles instead of squares and rectangles (so easy in GIMP, not so easy in OpenOffice Draw) and sometimes, you want to move things around, crop it over a little bit… so an easier way is to make a “frame” clipart in the shape you want, then lay it on top of the photo. Then both the photo and the frame can be individually scaled, stretched, moved, or whatever before you flatten the image for exporting. You can save any of those three for your own use, if you want… consider it free clip art. To download, click on image to view full size, then right click and select save. Please keep in mind that I am still schooling myself with graphic design software, so it is not perfect. 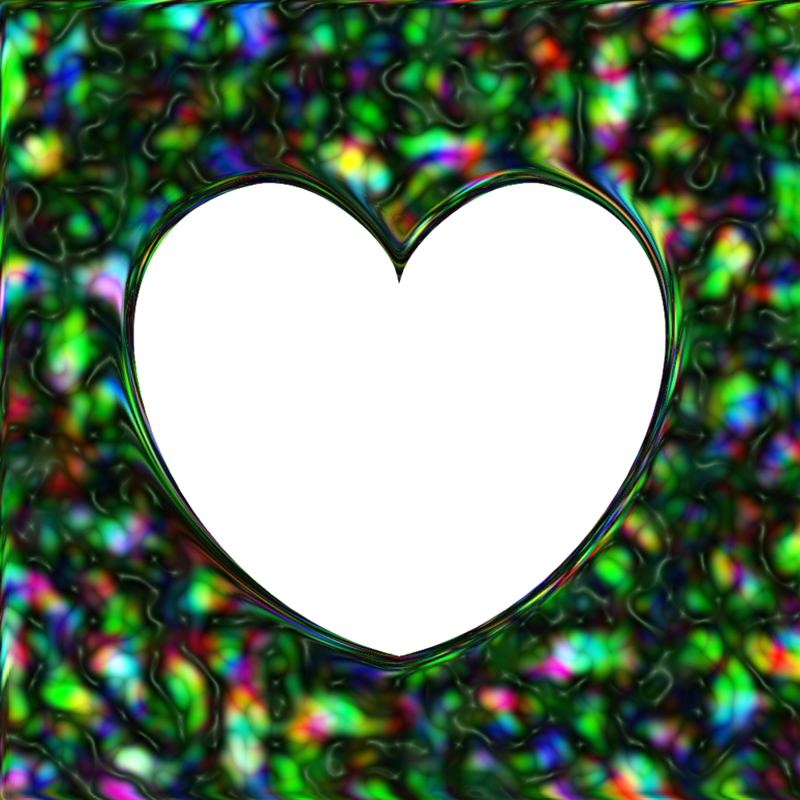 Here are examples of heart frames in use… I applied filters for special effects on some just to see how cool one basic simple heart frame could look. The possibilities seem near endless as far as color choices and special effects go, so I can see this as something I could use for photo button designs. I could do some other shapes… ovals and rectangles, for sure, maybe stars or free-form. 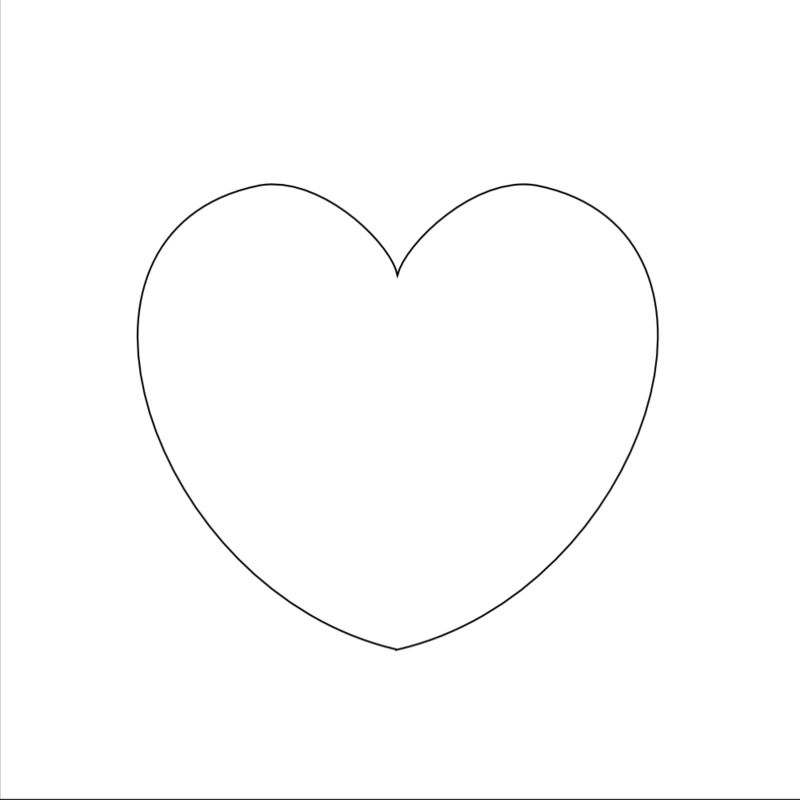 And definitely, most definitely, remove the black line from the white heart as it will look better without.